NEW DELHI: The Board of Control for Cricket in India (BCCI) officials are set to meet the Tamil Nadu Cricket Association (TNCA) officials to discuss on whether the three stands -- I, J and K -- at the M.A. Chidambaram Stadium can be opened for the final. If not, the final match will have to be shifted as per the board. 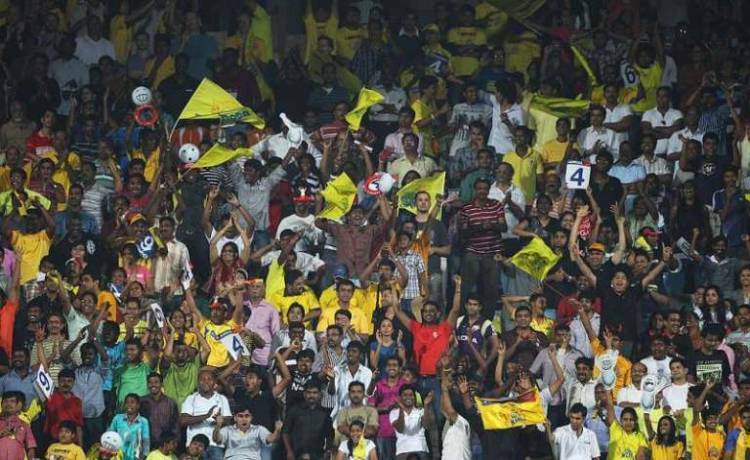 TNCA officials believe that it is for the state government to join hands with the association and ensure that Chennai fans don't miss out on watching the final in their city.